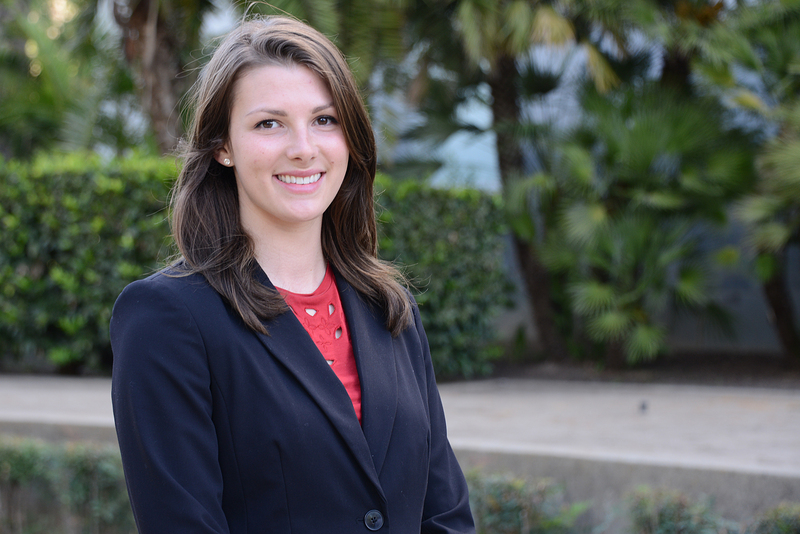 Mackenzie is the Associate Regional Coordinator for the Greater Los Angeles region, supporting Fellows in the counties of Los Angeles and Ventura as well as the Inland Empire. Although a SoCal native, Mackenzie earned her undergraduate degree in Justice Studies and Sustainability from Arizona State University. 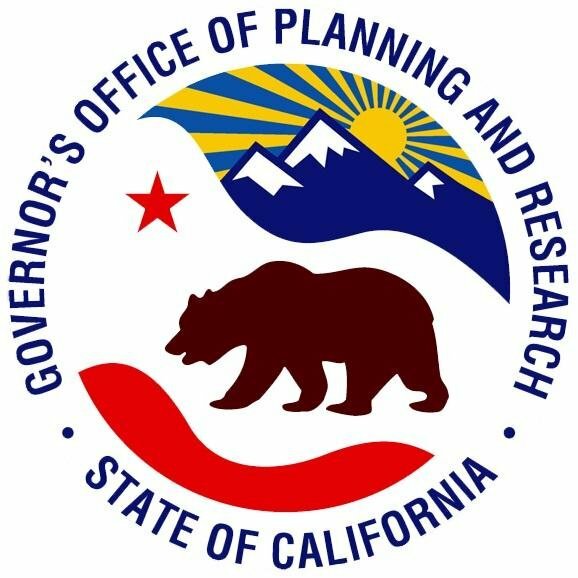 During the 2015-16 service year, Mackenzie was a Fellow working for the Southern California Association of Governments, where she tracked regional sustainability progress and developed resources to support local government action for the climate.